Nothing inspires me more than seeing somebody breaking down barriers. But when they’re breaking records as well, that’s even more incredible. Justin Gallegos has just become one of the ‘world’s first…” humans for something pretty spectacular. 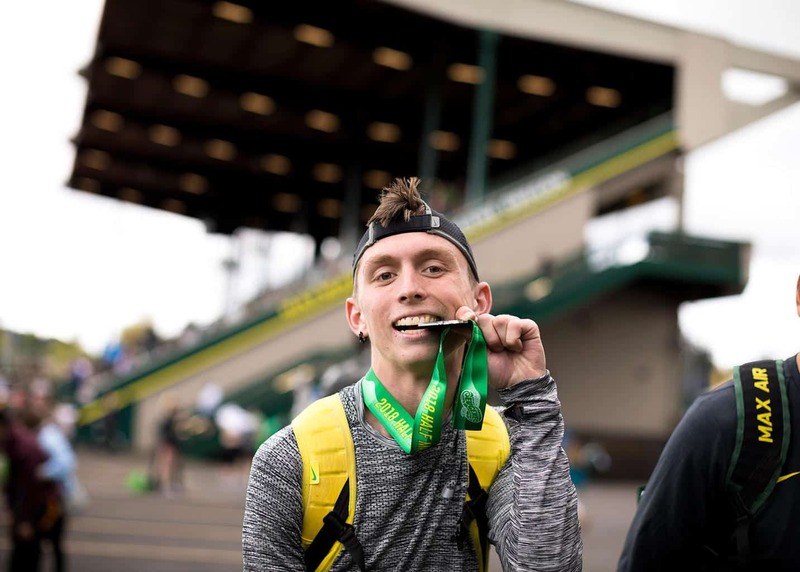 On the 6th of October, the University of Oregon junior and club team runner did something pretty awesome. As usual, Justin Gallegos crossed the finish line with a big smile on his face. This race wasn’t just another race however, this race would be the start of a huge change in Justin’s life. There was a film crew present to record Justin crossing the line, but he thought they were just there to document the running team. You see, Justin Gallegos has cerebral palsy which makes his cross country running more impressive. That’s what the film crew was there for. They were about to surprise Justin with some life-changing news. The Nike Insights Director, John Douglass, came with exciting news for Justin. 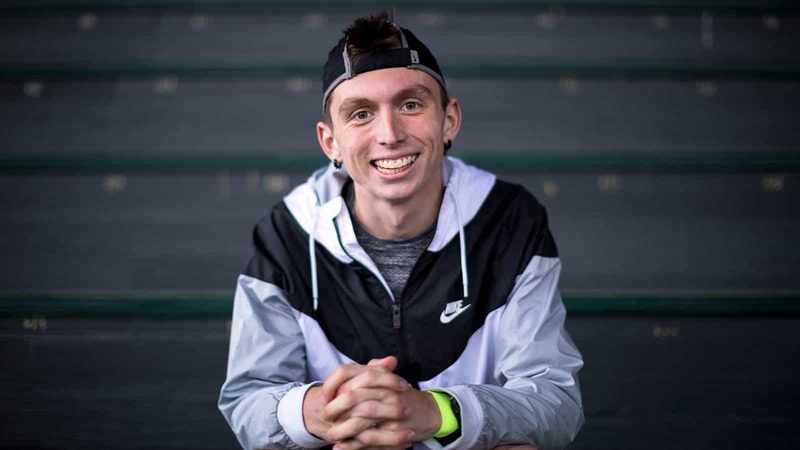 In front of all his teammates, John revealed to Justin that he was being offered a three-year deal with Nike Running to become the world’s first Nike ambassador with cerebral palsy. But what really got to Justin the most was that this incredible surprise happened on Cerebral Palsy Awareness Day. Today on World Cerebral Palsy Awareness Day, I reached a milestone in my running journey! Today I made Nike history and became the very first athlete with Cerebral Palsy to sign a contract with Nike! You don’t realize how realistic and emotional your dreams are until they play out before your very eyes! Signing this contract was a huge success for me and I would not have made it without my friends and family and teammates! This was perhaps the most emotional moment in my seven years of running! This is a truly remarkable young man with a real determination and passion for running. We’re so excited to see that he has a big platform now to inspire many other people who believe they “can’t” in life. Growing up with a disability, the thought of becoming a professional athlete is, as I have said before, like the thought of climbing Mt. Everest! It is definitely possible, but the odds are most definitely not in your favour!